That's it! The board can't hold any more! Republican Ohio Gov. John Kasich also thinks he can be president. 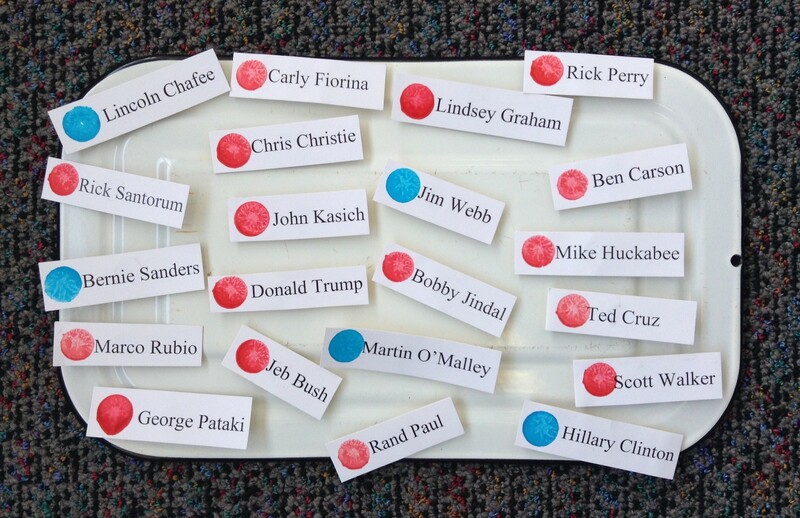 He joins 15 other GOP hopefuls and five Democrats. Now the drama turns to the upcoming GOP Primary Debate on Aug. 6, which is limited to the 10 candidates polling the highest.